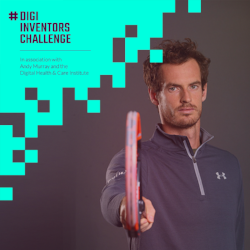 Read the latest "DHI Scotland news"
#DigiInventorsChallenge 2019 is now live! We want to hear from Secondary school pupils that have an idea that uses digital technology to help young people improve their physical activity &/ or mental health. 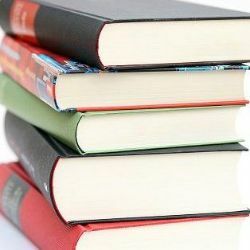 We want our readersto help us spread the word to your colleagues, friends and children. 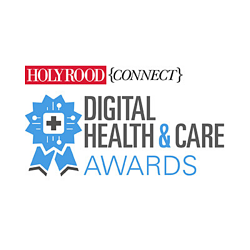 It's a pleasure and an honour to announce that we've beenshortlisted for six out of nine categories at the Digital Health & Care Awards.It's even better to see all the hard work of our team and our partners being recognised by our peers. 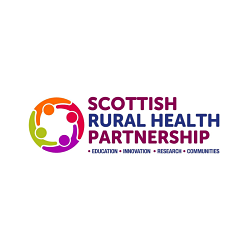 DHI are delighted to welcome over 75 delegates to our next Healthy Ageing Innovation Cluster meeting in Glasgow on Wednesday 06 February 2019. Our Cluster now has over 125 members from Industry, academia, the NHS, 3rd Sector and support and innovation organisations. Read moreabout ourHealthy Ageing Innovation Cluster. We've allocated a total of 19 Master’s scholarships between seven Scottish HE Institutions. This isthe highest number granted forthe study of digital health and care during any one year in Scotland. We will be announcing next year’s Master’s funding by March – watch this space! 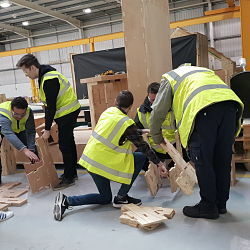 Outcomes tobe showcased at a Ministerial Event on26 February at Edinburgh College. 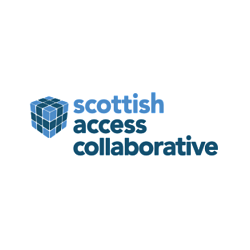 Project shortlisted for the Scottish Life Sciences Awards in the Outstanding Skills Development category. Winner tobe announced on 28 February. Gynaecology and Urology reports are now published. In January, the SAC team began working with four new NHS specialties: general surgery, breast surgery, dermatology, and vascular surgery stakeholders. On becoming one of 75 EPSRC fundedDoctoral Training Centres, whichwill ensure the next generation of doctoral level students are equipped to tackle research and innovation challenges across the engineering and physical sciences landscape. 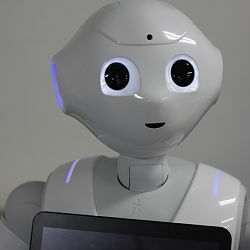 DHI are pleased to support the Centre for Doctoral Training in Robotics and Autonomous Systems. 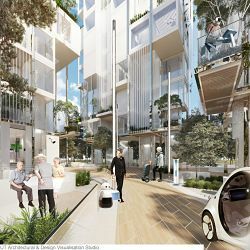 Tata Steel and the Agile Ageing Alliance (AAA) announce a revolutionary vision of the UK housing market, paving the way for a new breed of homes to populate our ‘Neighbourhoods of the Future’. 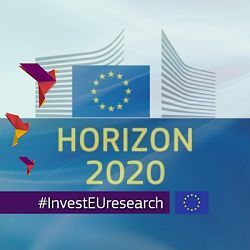 TheUK government has underwritten the fundingof Horizon 2020 projects if the UK exits the EU under certain circumstances. 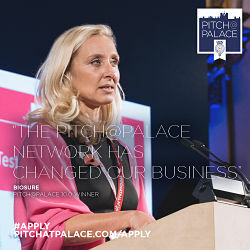 Applications for Pitch@Palace 11.0 are now open and havea broad technology theme. It would be fantastic if you could encourage Entrepreneurs in your networks to apply. We have now closed our DHI Facebook page. 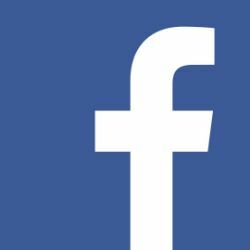 We would like to thank everyone who has followed us on Facebook for their support and encourage you to follow us onTwitterandLinkedInto ensure you continue to get our latest news and updates. 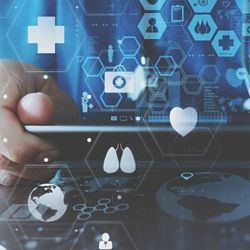 The course consists of of training in practical Data Science skills and aData Science project using real health and social care data. 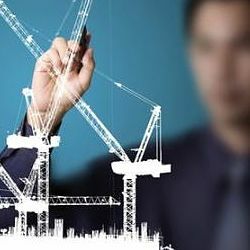 Join CSIC and partners on28 February 2019to hear from leaders of the various organisations and initiatives includingInnovate UK; Network Plus; Core Innovation Hub; Active Building Centreto learn about their plans and to understand what support is available to help your organisation capitalise on these opportunities. 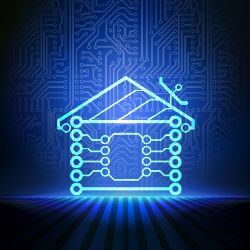 Now in its third year, DataFest will showcase Scotland's leading role in data science and artificial intelligence on the international stage. 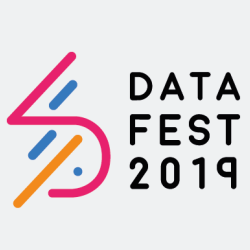 With over 65 events all across Scotland, DataFest19 offers an unprecedented networking platform where you can interact with local and international talent, industry, academia and data enthusiasts. 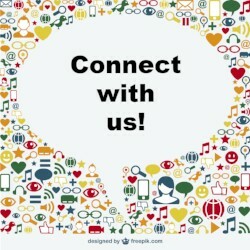 Keep up-to-date andconnect,like, follow and share our content onLinkedInandTwitter. To feedback or submit content forour e-newsletter, email ourMarketing, Communications & Events Managerbefore the last Friday of eachmonth.